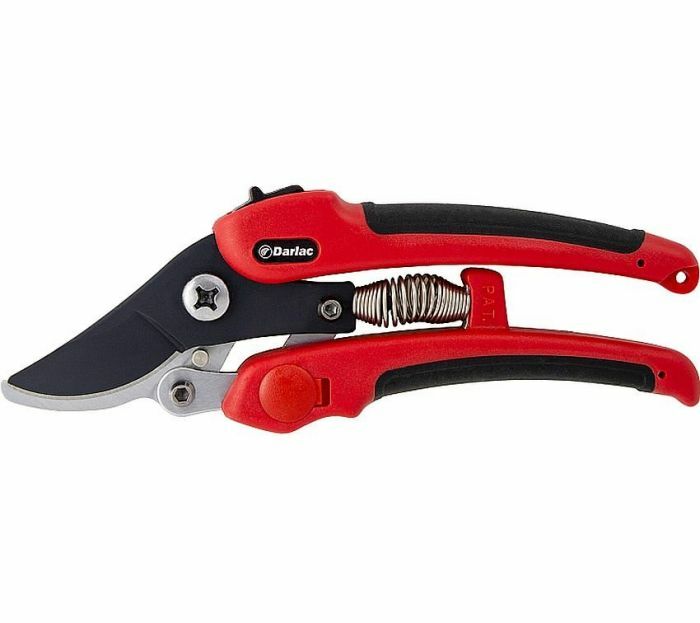 Spring-loaded, lever-action pruner for cutting through tough growth. 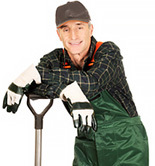 The coated, carbon steel blade will resist rust action and the contoured soft-grip handle makes use easier, especially for gardeners with small hands. Easy to operate, thumb action catch opens the blade ready for cutting. Squeeze the handles together and slide the catch back to close. Suitable for left- or right-handed users.